Success follows success, the position of Sigma has been firmly strengthened. On March 09th, 2018, Sigma again received the Letter of Acceptance for Movenpick Resort Phu Quoc project by Cua Duong Star JSC as an investor, continues to hit a milestone in the development of Sigma. 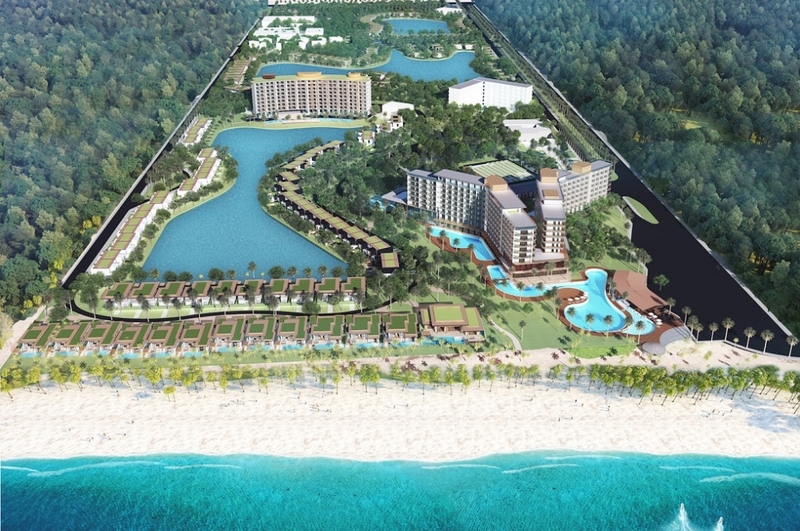 After Sonasea Villas & Resort and Dusit Princess Moonrise Beach Resort, Movenpick Resort is the third project by Sigma located on Phu Quoc Island. 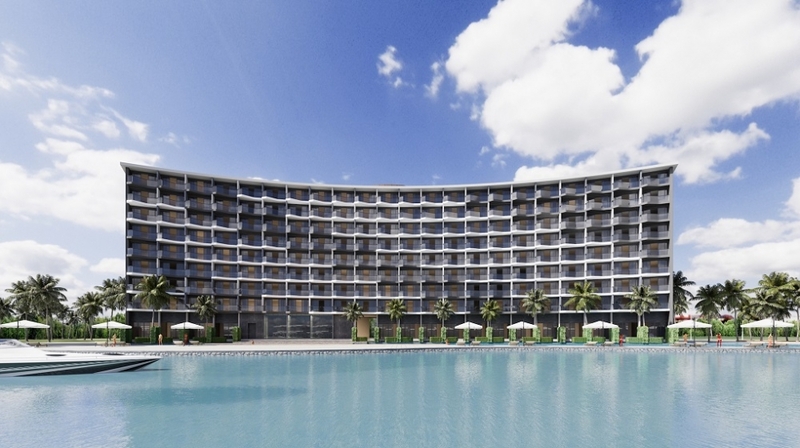 Movenpick Resort Phu Quoc is the first project in Vietnam will be led by a leading hotel brand in the world which will manage and run the project after completion. It is Switzerland's Mövenpick Hotels & Resort, an international luxury hotel management company with more than 16,000 employees, established in 1973 after more than 40 years of establishment and development, currently operates 83 hotels in 24 countries around the world. The company focuses on expanding the markets of Europe, Asia, Africa and the Middle East, Movenpick Resort Phu Quoc hotel manages conferences, hotels, resorts and resorts, providing superior services. Movenpick Resort Phu Quoc is located at Bai Ong Lang, about 8.5 km from the center of Duong Dong (Dinh Cau), about 13 km from Dusit Princess Moonrise Beach Resort and 21 km north of Sonasea Villas – Resort - the most dominant position in Phu Quoc. Designed in the modern Western style and class, but still retain the traditional culture of the nation, next to Sonasea Villas, Dusit Princess Moonrise Beach Resort, Movenpick Resort Phu Quoc will be the paradise resort in Phu Quoc island which created by the hands of the Sigma workers. Over the past two years, Phu Quoc has been completely transformed into an airport, new roads and a series of large scale investment projects. Movenpick Resort Phu Quoc was established on the beautiful site of Ong Lang Beach, Duong Dong Town, Phu Quoc - one of the most rapidly developing towns in the area. 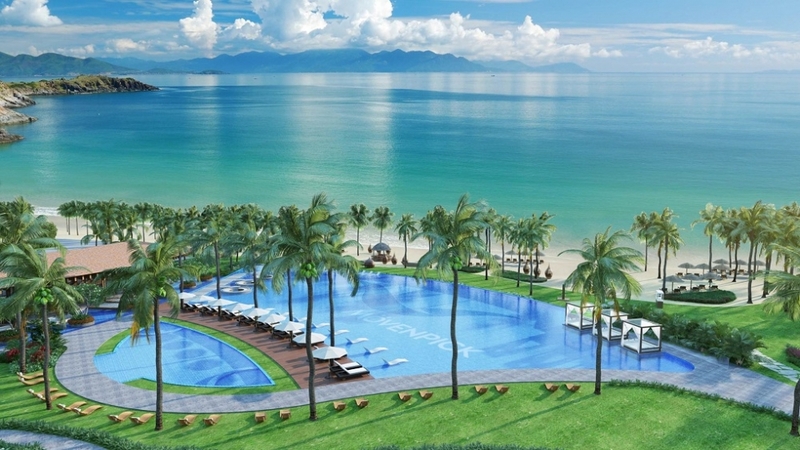 With the position in front of the sea, the back of the Ong Lang mountain range, the project of Movenpick Resort Phu Quoc was created "natural scenery" - bring prosperity, fortune and luck for the owners of condotels, villas. Movenpick Resort Phu Quoc is built on an area of ​​51.62 hectares on the west coast of Phu Quoc Island with 329 Condotels and 50 villas with outstanding amenities such as water park and swimming pool, relaxing spa, The beachfront "sala" and convention center are close to 1000m2 and the theater, outdoor stage with cooking school, beach club, children's play area,… all are elegantly designed to bring the value of enjoyable experiences to all visitors. During this phase, Sigma will be the contractor for the two packages, including supply and install the MEPF Hotel, Ball Room, Beach Club and Technical Area for Zone-A and supply and install MEPF and Technical House at Zone C of the project. We are committed to taking safety - quality - progress to the forefront and deliver products beyond expectations of customers by the end of the third quarter of 2018.